Federico Tersoglio – christopher consultants, ltd.
Federico Tersoglio has a long-spanning career in surveying. 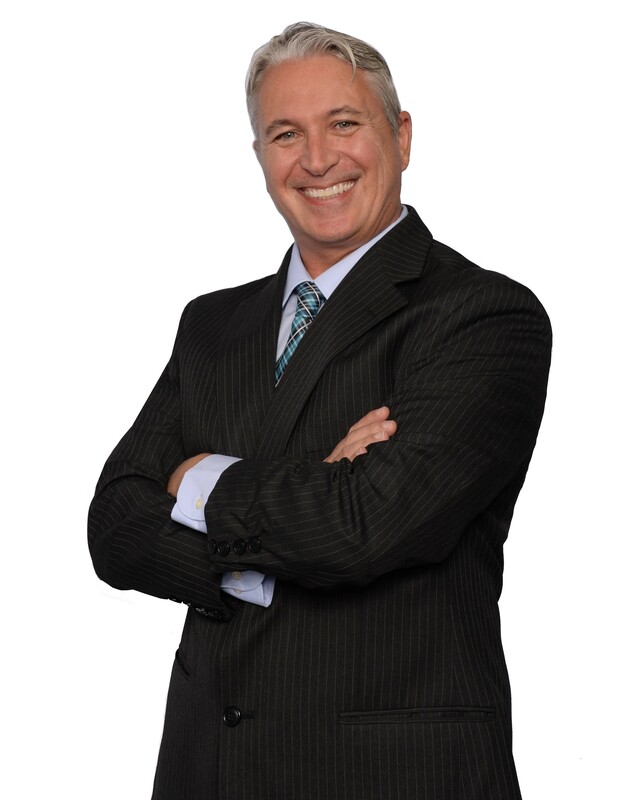 Federico has been with christopher consultants since 1995 and was named a Senior Associate of the firm in 2019. As Group Leader in the Survey Division, Federico addresses business development activities and serves as primary estimator for the division. In addition, Federico is christopher’s Safety Officer and is in charge of assuring that all christopher employees are properly trained and outfitted for safety on the job site at all times. Federico Tersoglio earned his degree in Civil Engineering from the University of Buenos Aires in 1988. He is an active member of the Virginia and Metro Washington Chapters of Associated Builders and Contractors, Inc. Federico’s main focus is client service and satisfaction.